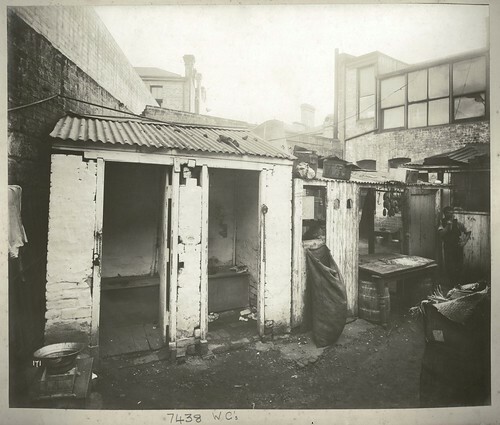 Enjoy some newly-animated historical city photos, plus barnacles on the history of Australian public bathrooms "in case you're the sort of person that wants to see 115-year old survey sketches of toilets and urinal blocks". Or listen to the meticulously recreated ambient sounds of 1700s Paris. How about Marie Duval, 19th century woman cartoonist called 'one of the forgotten wonders of nineteenth-century art .. the bizarre dreamlike distortions of her comic world look like some steampunk 21st-century version of Victorian London." Or the re-discovered ancient Chinese texts that rewrite the early history of Taoism and Confucianism. Speaking of, what are some examples of historical events that are commonly misunderstood? Did you catch teponaztli transcribing some diary pages from 1799-1804 New York City? "The most I've seen her write about anything was how much she hates games, which I love for its being an angry rant from 200+ years ago." Or enjoy the brief video on the baseball fan Wild Bill Hagy, which is a time capsule of 1979 Baltimore. Harking back to 1979, share some sense-memories in what was it like when everybody smoked? Or looking further back - what was sugar like in 1631? Finally, what are the best history nerds on Youtube? 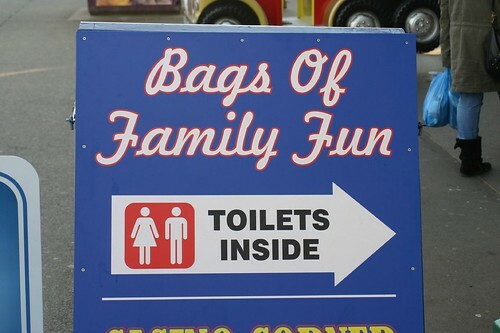 Do you want to read Mefites' terrific tales of terrifying toilets? Of course you do.